Mbale Referral Hospital is a 415 bed facilitiythat services 2.5 million people from 14 districts in the Eastern Region of Uganda. 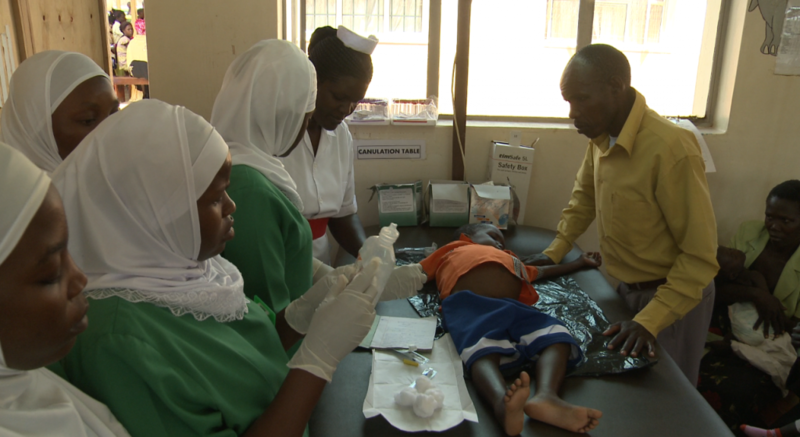 Over 10,000 babies are born at Mbale Hospital every year, almost double the number born in an average UK hospital. 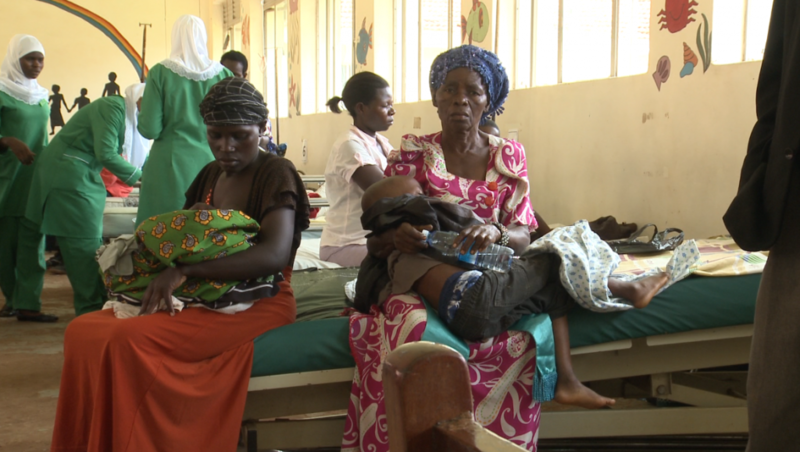 A children’s ward with 20 beds and basic equipment to treat end stage malaria can have 120 children. On any given day there can be 2 –6 children per bed. 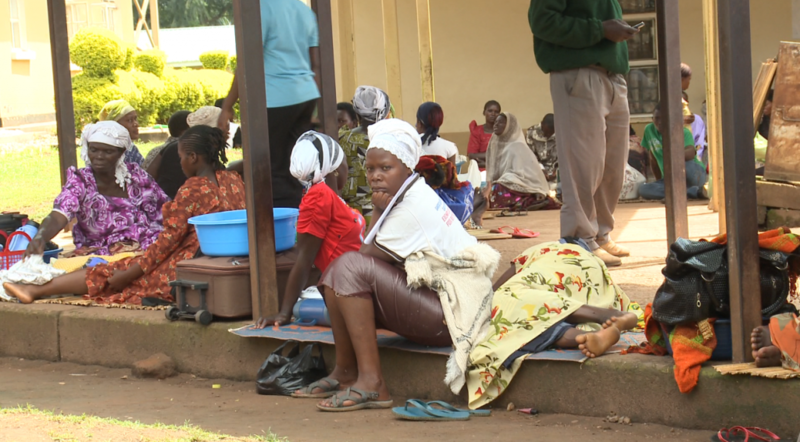 Although Mbale has some supply from the town grid and its own on-site back-up diesel generation, the Hospital is plagued by frequent load shedding and unreliable, insufficient. 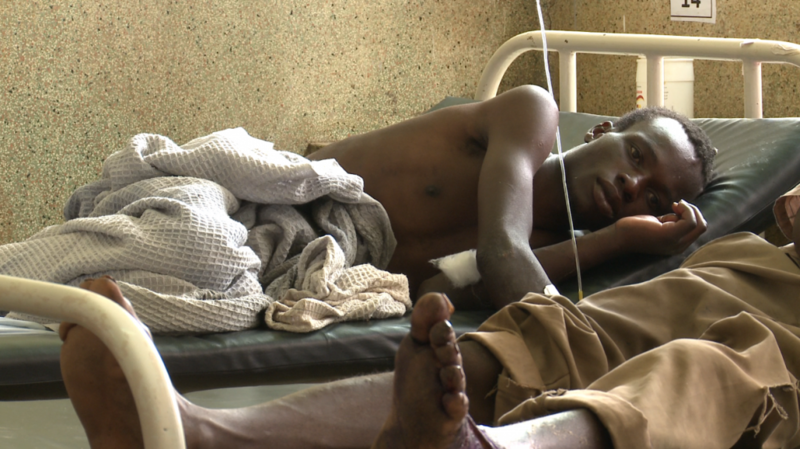 Lack of reliable electricity seriously affects the Hospital’s ability to provide basic as well as urgent and emergency surgical procedures and severely impact critical supplies and services.